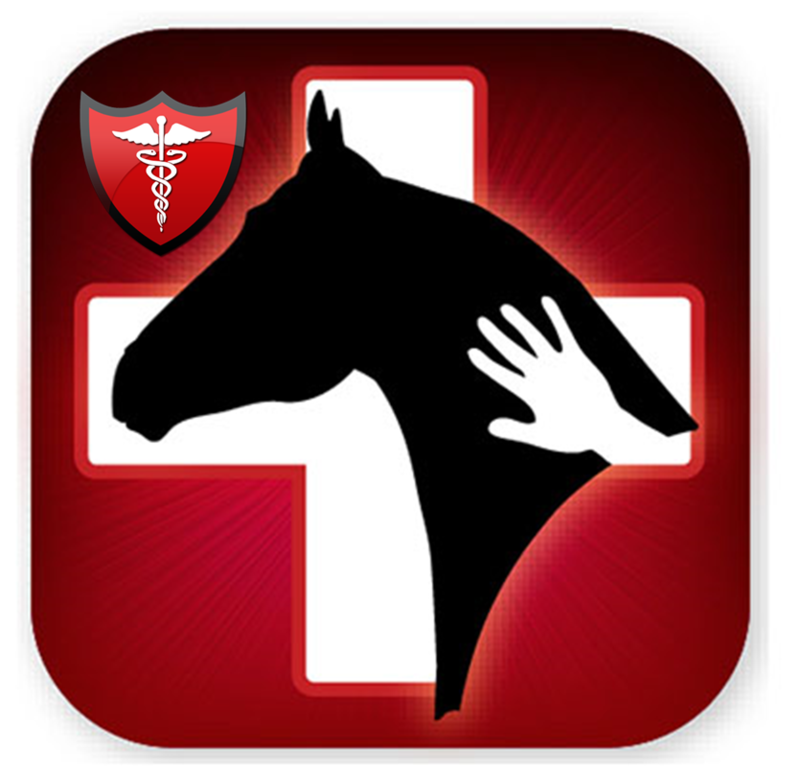 Give the gift of medical care to DEFHR horses! There are no words that can explain the vital importance veterinary care is for horses. Even more so for the horses at DEFHR. Horses often come to DEFHR with depleted immune systems, riddled with parasites, compromised digestive systems, emaciated, injured, and many times critically ill. Our veterinarians can be at the farm multiples times a week ensuring that all 120+ horses we shelter annually are recieving the medical attention they so need and rightfully deserve. We cannot do what we do witout our veterinarians by our side - they play an intregal role in the initial and ongoing health of all of our horses. Your gift of $200 is the average cost for 1 horse recieving 1 veterinary visit.